One of the most iconic fixtures in a Filipino home is the Rebisco Assorted Biscuits Tin Can. That multi-colored can of snacks that generations have always loved. Through the years, Rebisco products have become a part of Filipino tradition. A pasalubong lovingly carried to waiting family members in many homecomings. A favorite merienda fare. A much-loved snack passed around during family gatherings, big and small. A silent witness to the evolution of Filipino lifestyles, Rebisco Assorted Biscuits continues to be a Pinoy favorite, standing the test of time. As it marks its 55th anniversary, Rebisco takes its humble tin can to the next level. By partnering with renowned Filipino contemporary artists to create Rebisco’s Special Edition Designer Cans. These works of art aim to showcase the rich history and evolution of the brand. While using the can itself as a vehicle of expression. The growth of Rebisco parallels that of the Filipino culture. 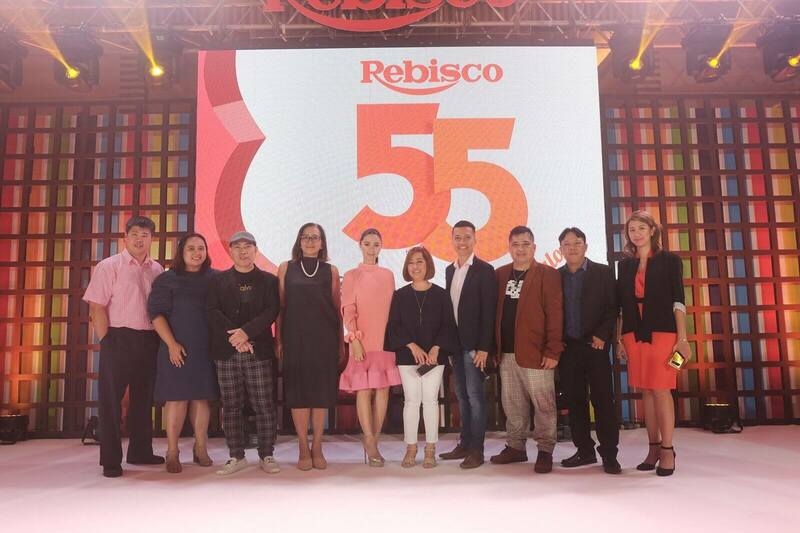 Over the past 55 years, Rebisco has grown into a formidable brand. Thanks to the Filipino’s undying love and support, allowing it to grow into what it is today. As a fledgling company, Rebisco started with very simple offerings of biscuits and crackers packed into a can with images of the biscuits. Over time, the packaging evolved, soon showcasing family-themed art works as well. By realizing that their snacks are deeply ingrained into the Filipino way of life, Rebisco celebrates its anniversary by launching Rebisco’s special edition designer cans. Which serves as a canvas on which the Filipino story is printed. These miniature versions are designed to show how Rebisco is intertwined with the Filipino story. As captured in food practices and traditions illustrated by four highly acclaimed artists. In doing so, the well-loved tin can evolves into a canvas that fulfills the brand’s vision to recognize the work and talent of Filipino artists. Beautifully using the tin can as the canvas through which they can capture local color are four of the country’s talented contemporary artists. They are Migs Villanueva, Aris Bagtas, Roel Obemio, and Joseph Banez. By collaborating with Rebisco, they aim to shine the light on Filipino artistry and culture in a tradition that Rebisco has created. This project’s new masterpieces are featured on the tin can’s outer packaging. There are four sets of Rebisco’s special edition designer cans. And inside are assorted premium biscuits, crackers, cookies and wafers. All-time favorites that people love to snack on and share. Each can retails for php175.00 SRP. And are now available at leading supermarkets nationwide. 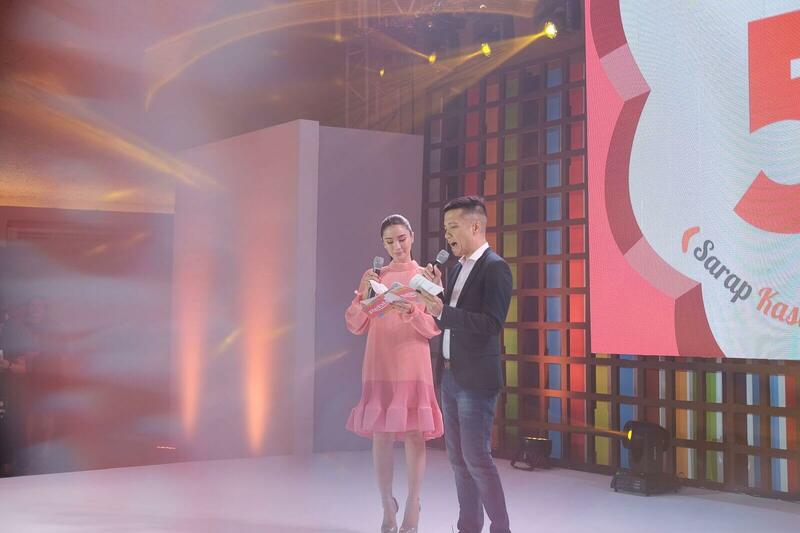 Such as Robinsons, Puregold, Waltermart, Rustans, and Shopwise. 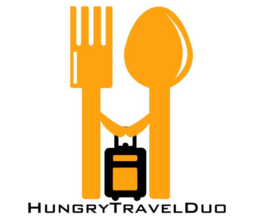 Starting November 15, 2018, you can also buy online via www.honestbee.ph. “Every Pinoy family has a story to tell and through the years. We make these stories come to life through our products. 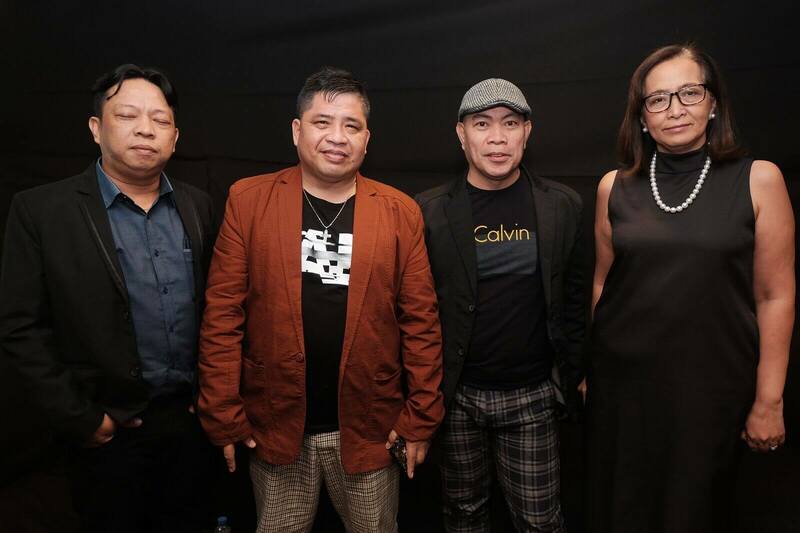 Rebisco’s Special Edition Designer Cans support local not only through taste, but through art. We at Rebisco believe that life is a constant journey of growing and refining who we are. Thus, we find a new twist to an old product to rekindle interest for it. While continuing our tradition to let the tin can serve as an art canvas that tells the stories and values of Filipino families,” said Ms. Lulu dela Peña, the Marketing Communications Head of Rebisco. Indeed, Rebisco’s Special Edition Designer Cans will once again be part of the Filipino heritage. What are you waiting for? Express your support for local by gifting your family and friends with Rebisco’s special edition designer cans, and share with them a taste of our rich Filipino culture.